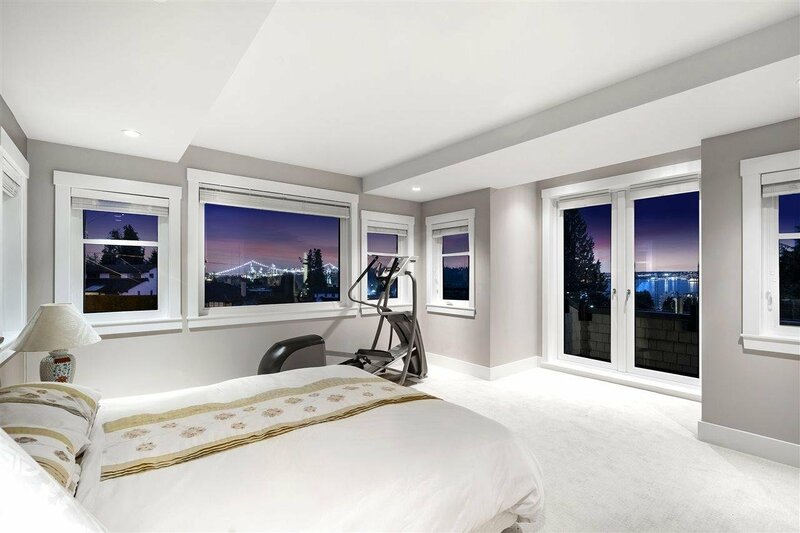 This graceful architectural masterpiece is located in the heart of Ambleside and affords exquisite water, city & Lions Gate Bridge views. 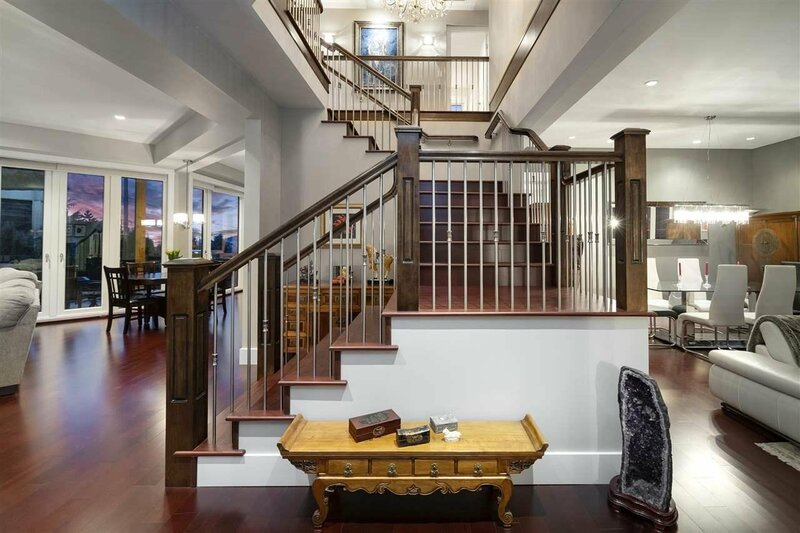 Boasting 6 beds, 6 baths, over 3 levels and approx. 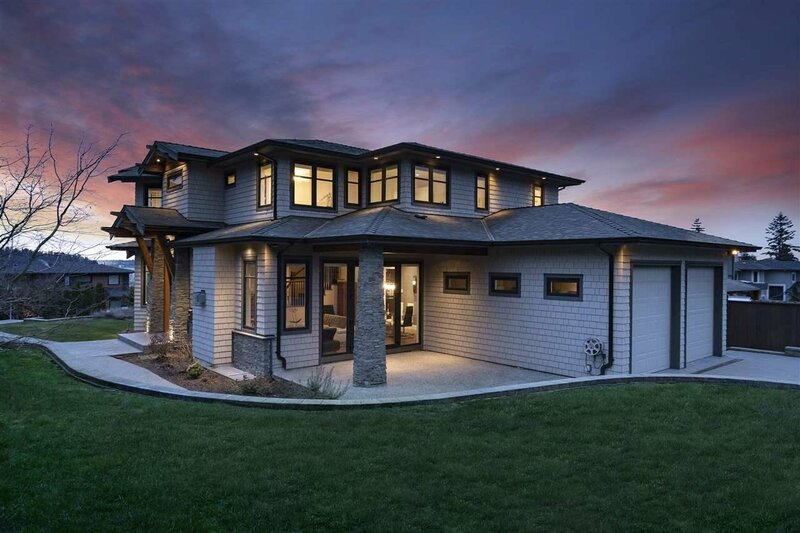 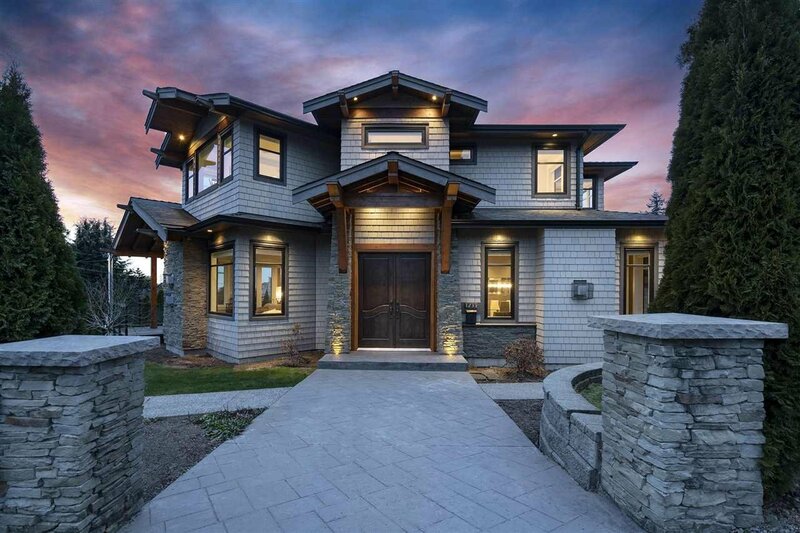 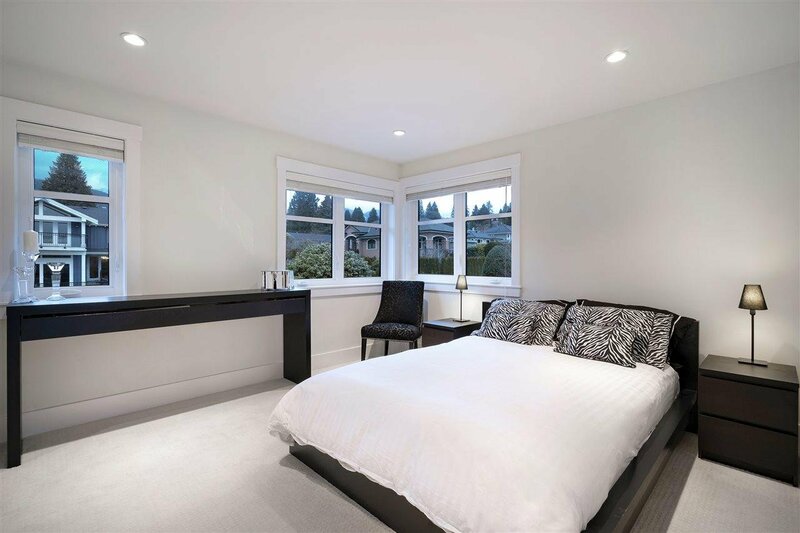 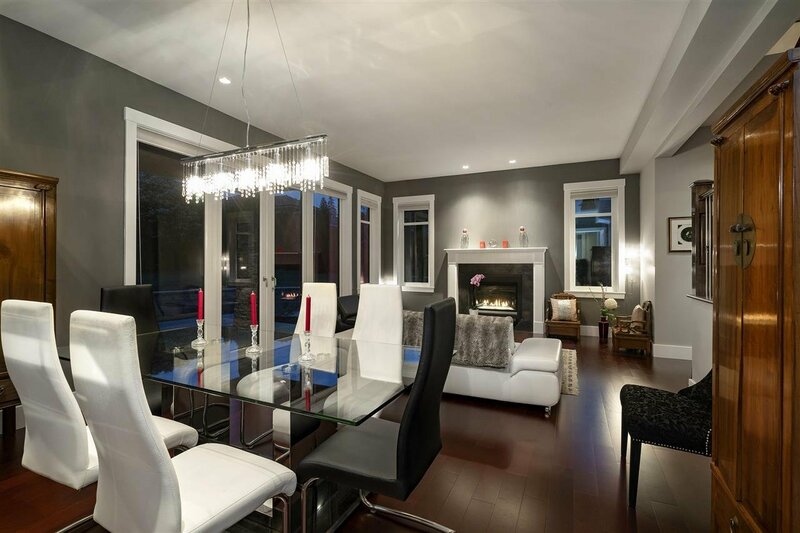 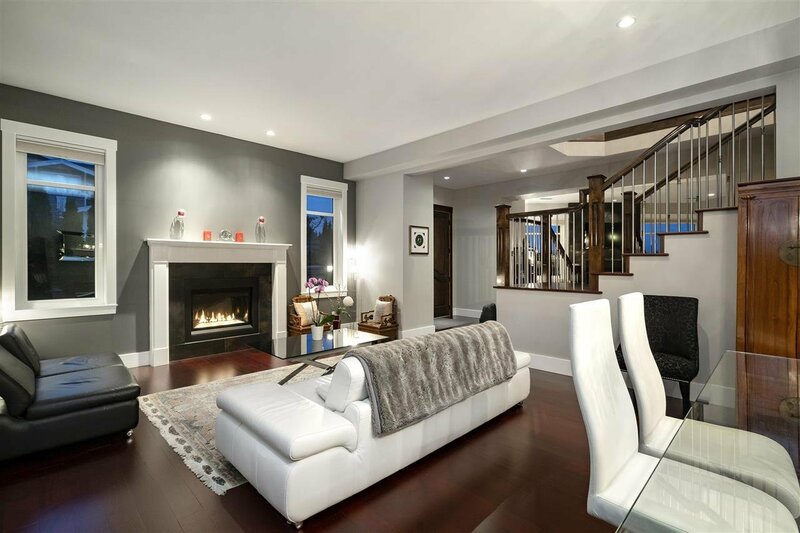 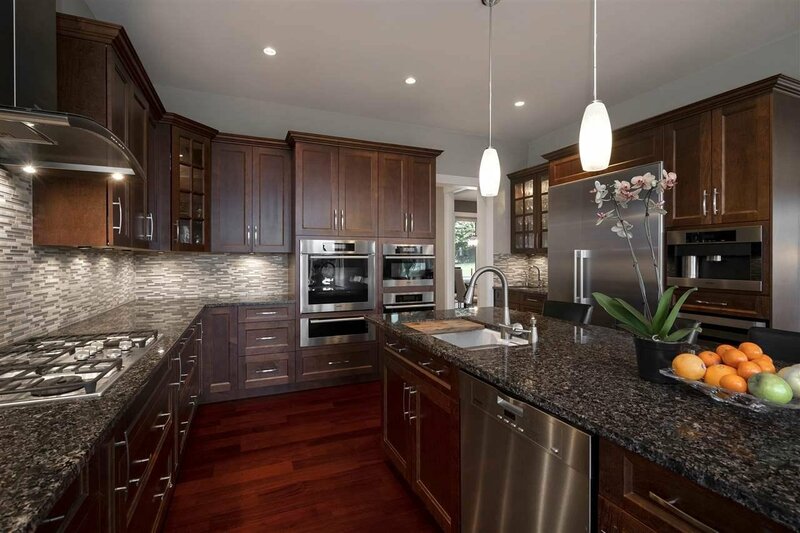 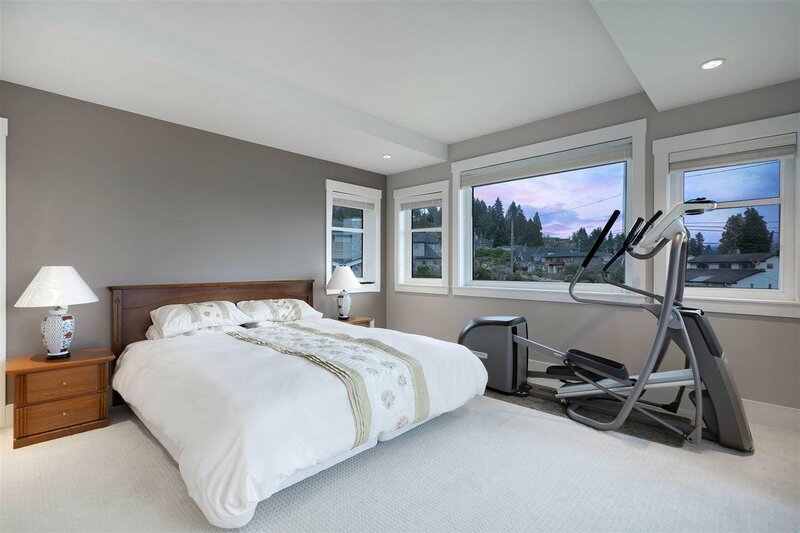 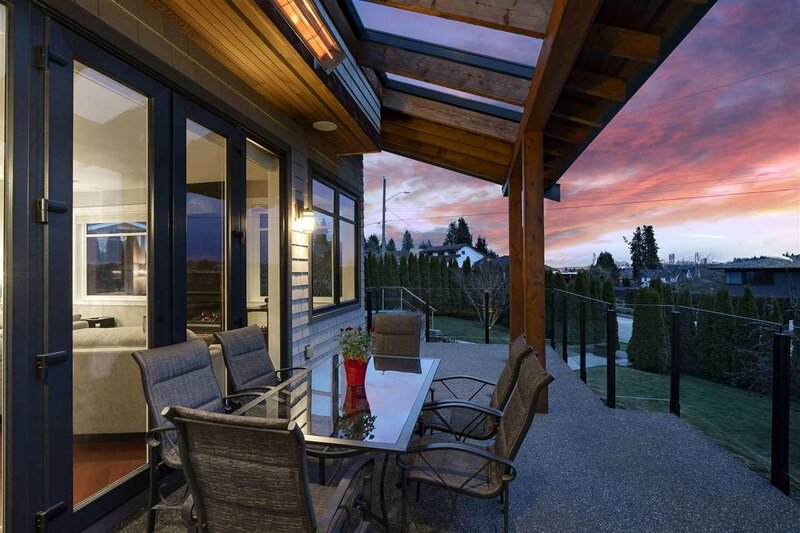 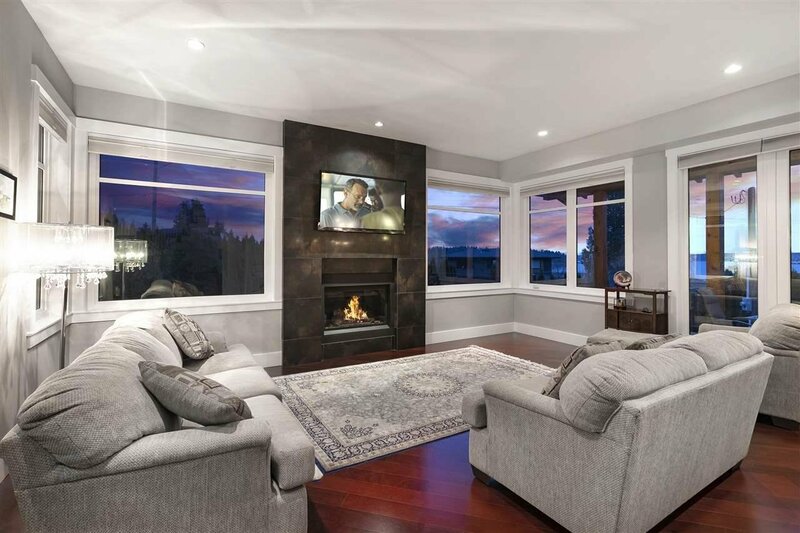 4400 sf, this is the perfect family home. 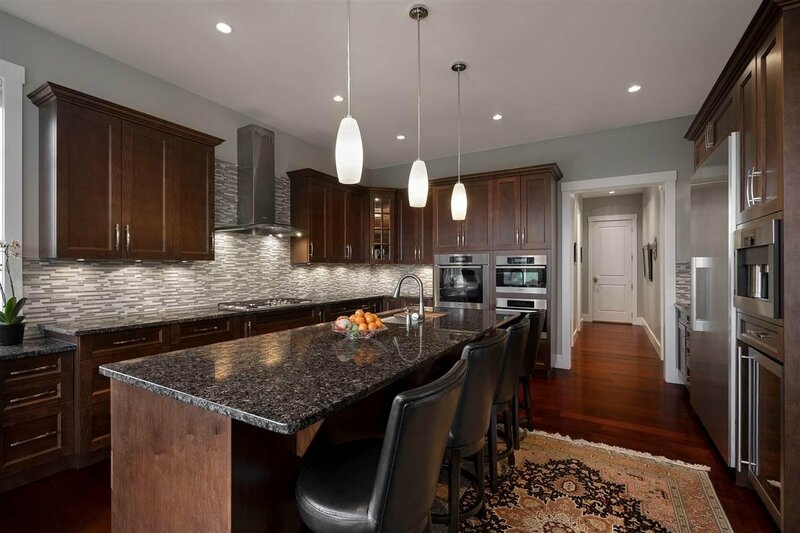 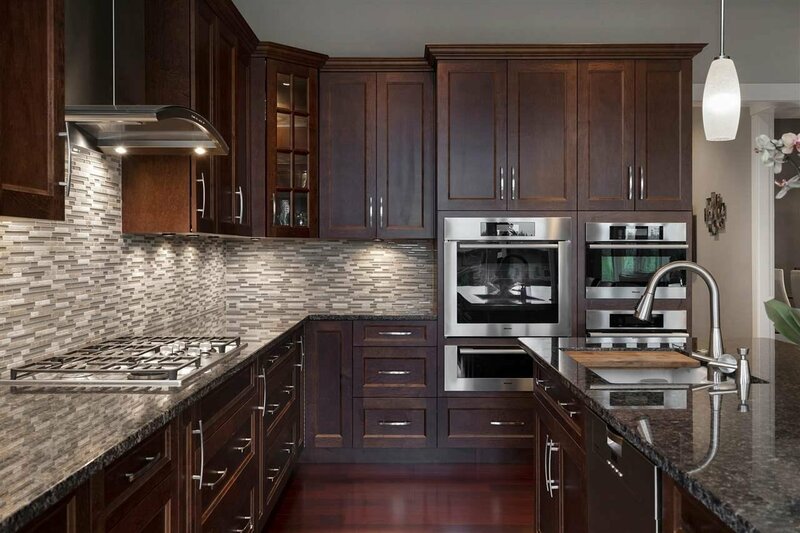 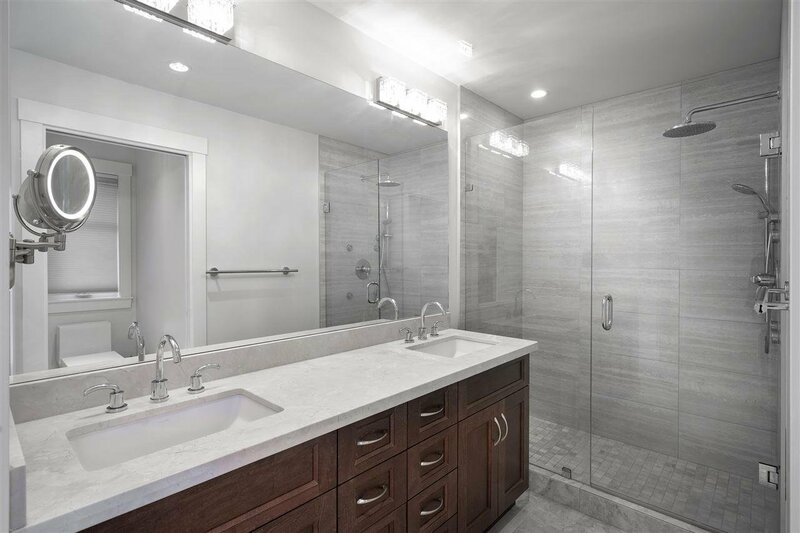 Main floor features 10' ceilings, entertainment sized principal rooms and a gourmet chef's kitchen with granite counters and full Miele appliance package. 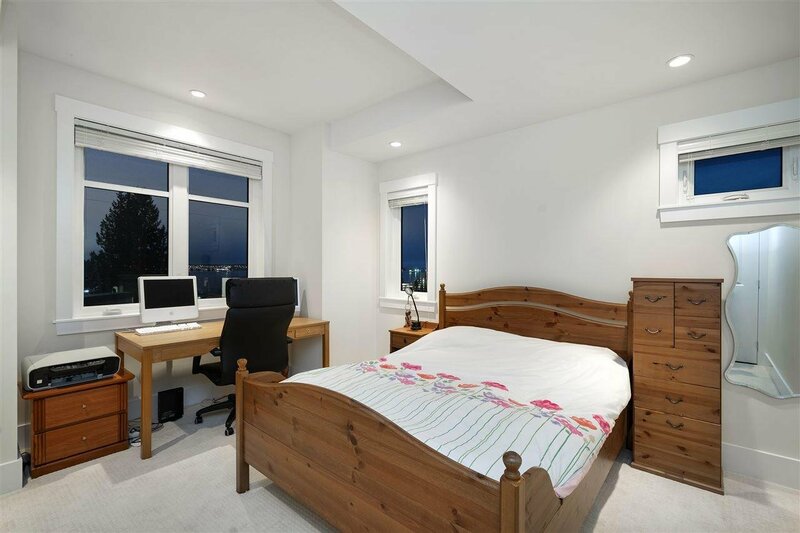 Upstairs boasts 3 well-appointed and fully en-suited bedrooms. 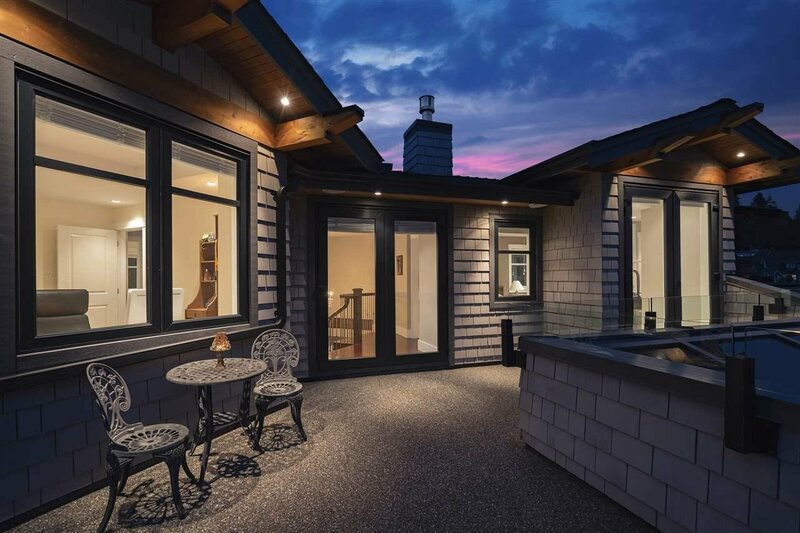 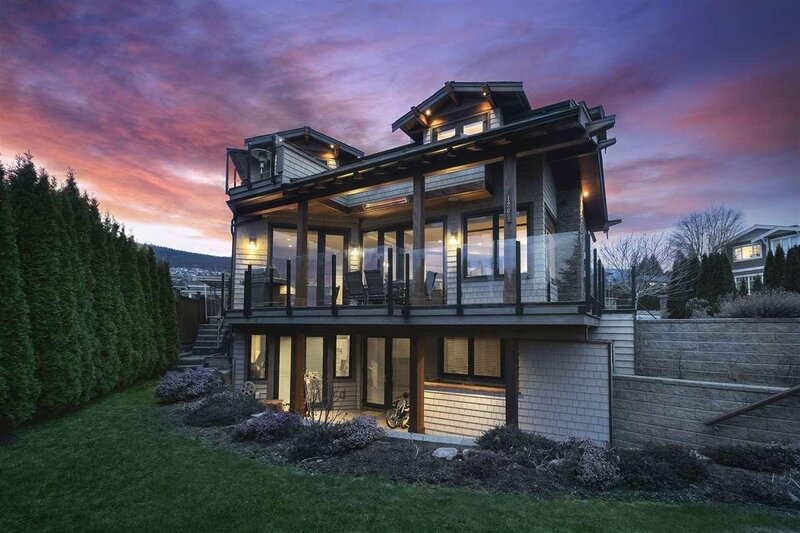 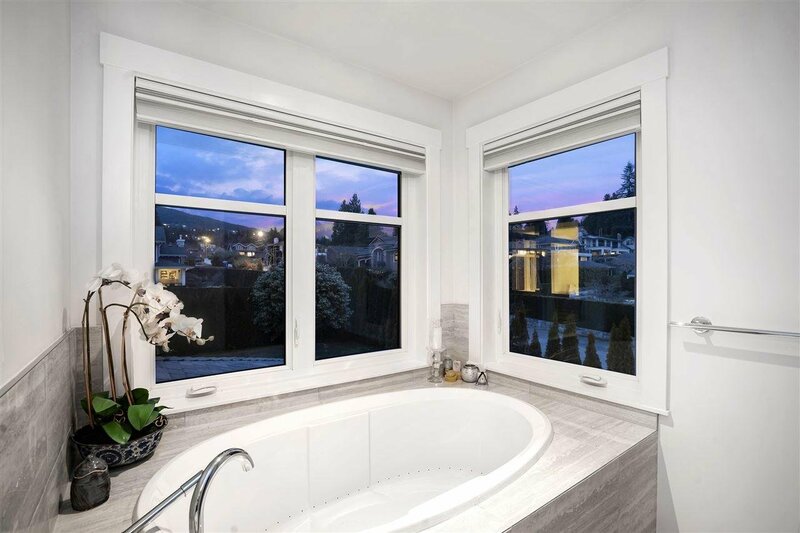 The spacious master features a large walk-through closet, spa-like ensuite, breathtaking mountain and water views. 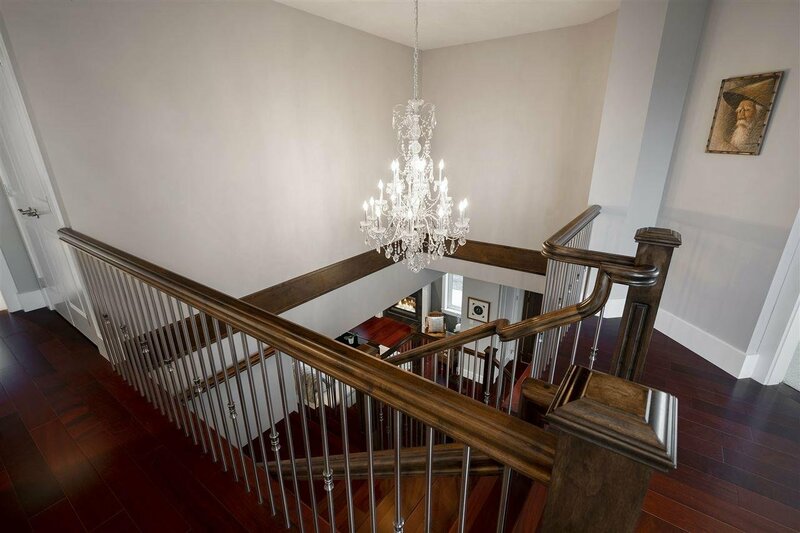 Downstairs features a media room (4th bedroom) and 2 bedroom suite. 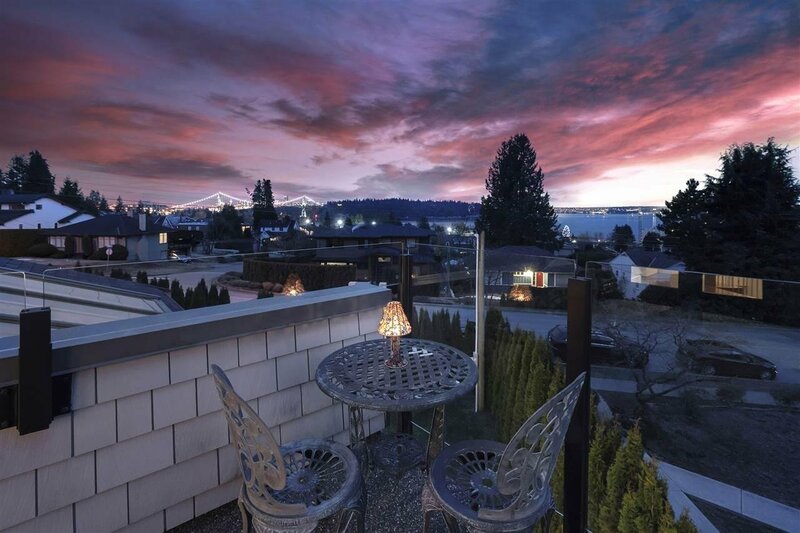 By any measure, the location, exceptional craftsmanship and stunning views put this elegant home in a class of it's own!